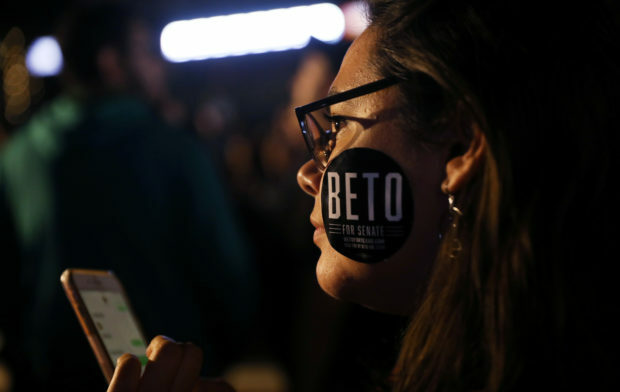 Texas Senate candidate and media darling Beto O’Rourke lost his race against Sen. Ted Cruz 50.9 percent to 48.2 percent in Tuesday’s election. 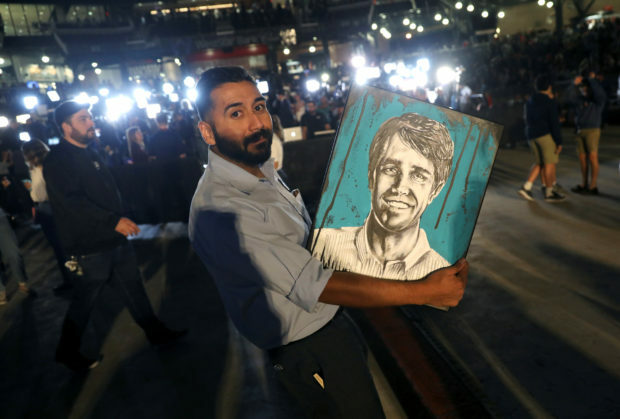 O’Rourke became a national media darling in his bid to take out one of the most visible Republicans in the Senate. 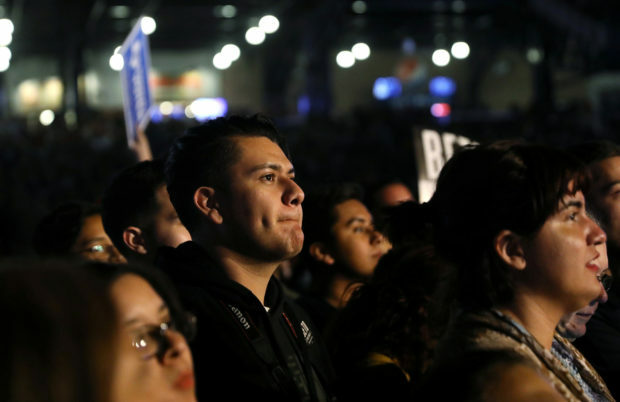 Nearly $70 million dollars poured into the race and Hollywood celebrity endorsements were commonplace. 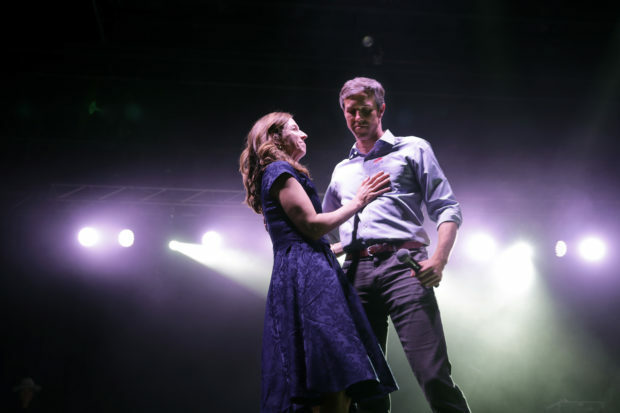 During one particularly egregious interview, an ABC reporter called Beto a “rockstar” while breathlessly bouncing alongside him at a campaign rally. 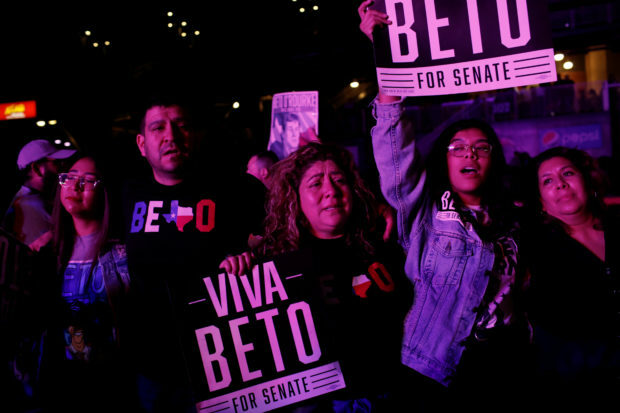 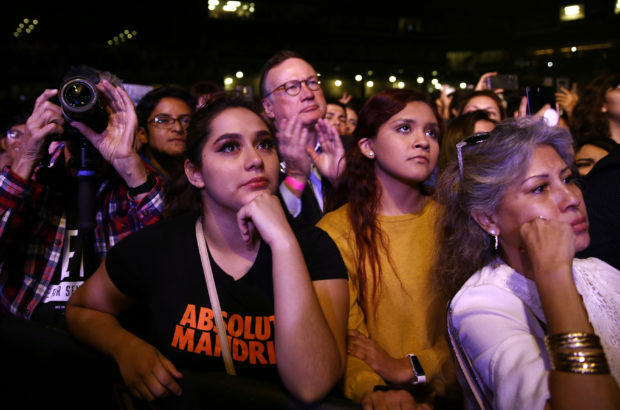 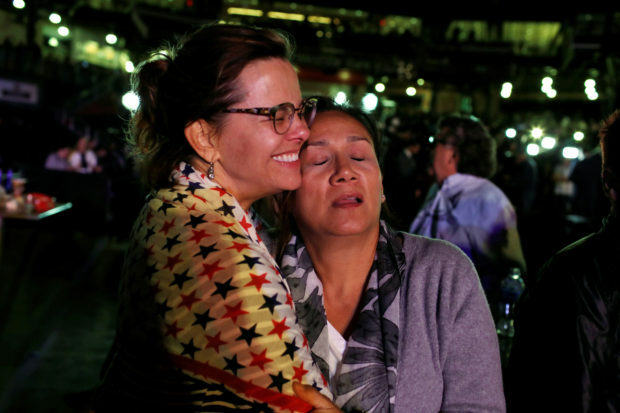 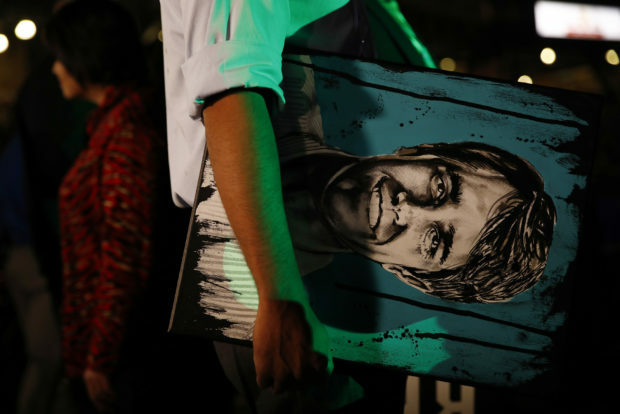 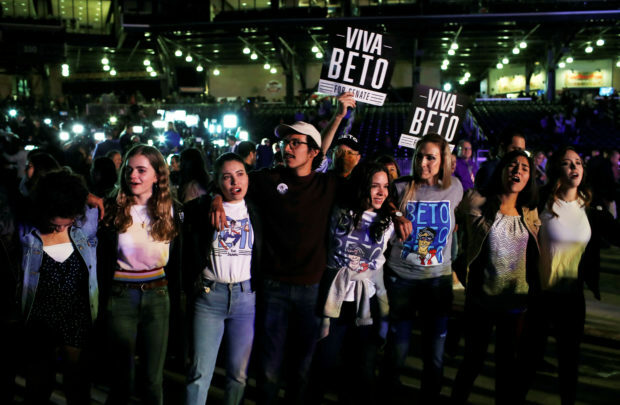 O’Rourke held a stadium-sized victory party in Texas last night for thousands of his supporters. 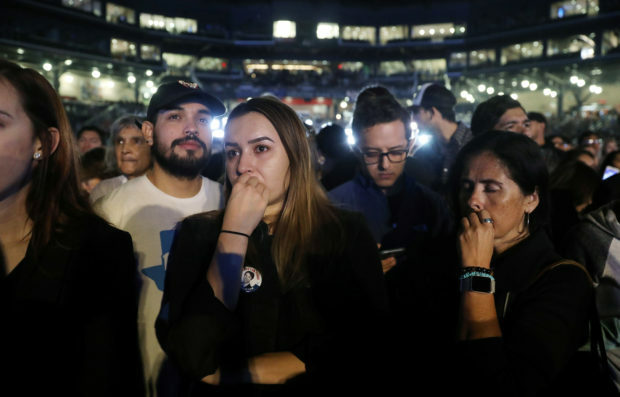 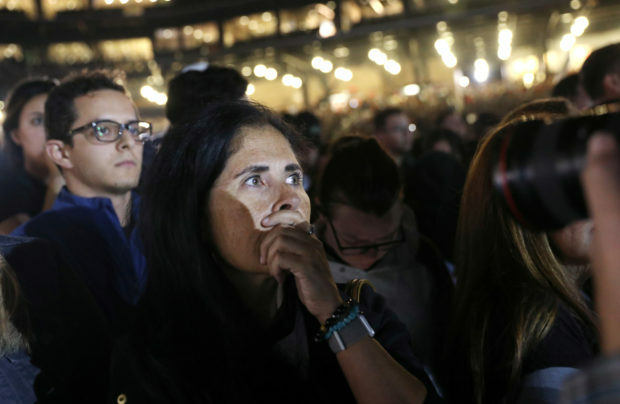 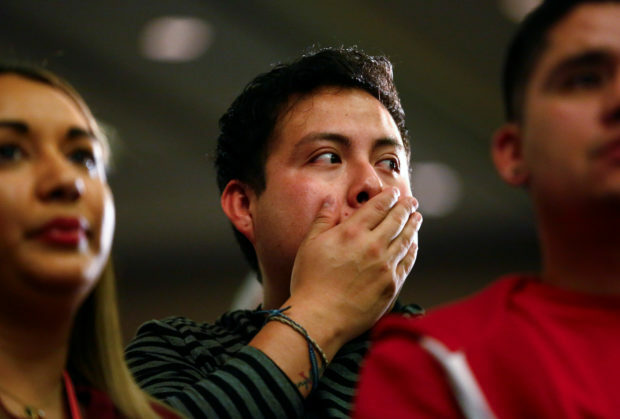 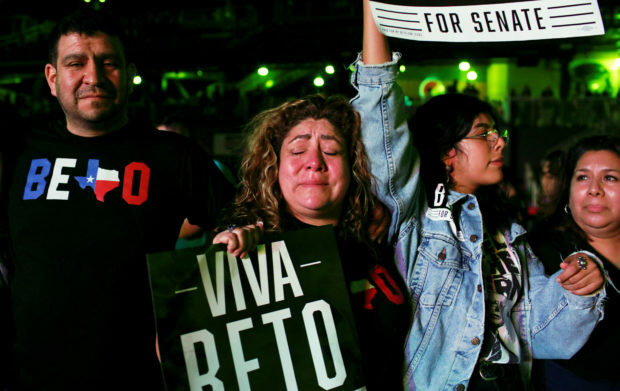 When the news of the results came in, many of the sad ‘Beto-Bros’ cried real tears of loss for the skateboarding, hip-with-it candidate. 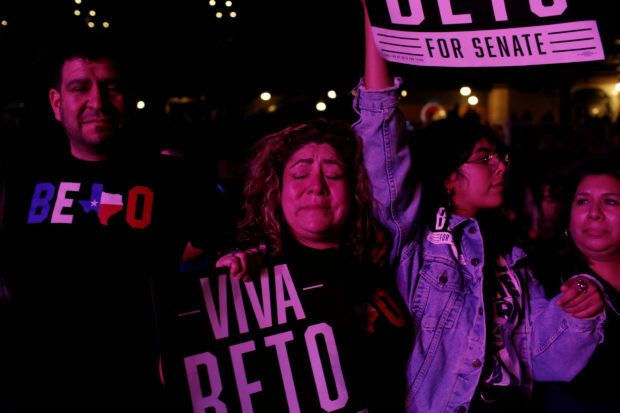 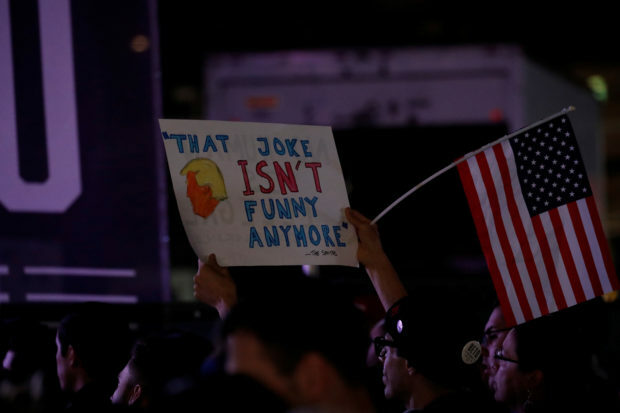 Triggered O’Rourke supporters were also “literally shaking” all over the internet at their hero’s loss. 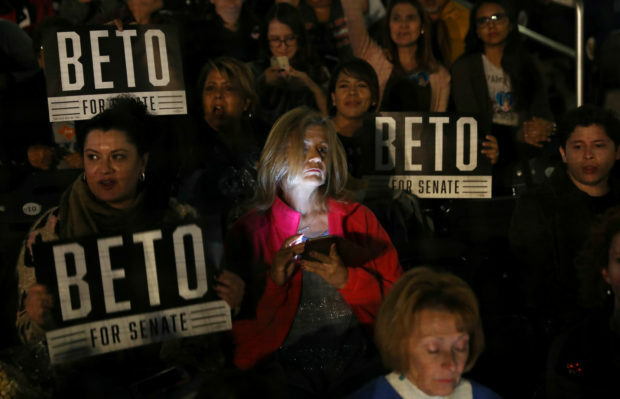 In his concession speech, Beto declared that he is “f***ing proud” of his supporters.